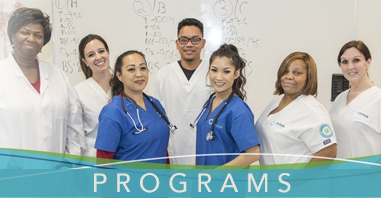 “Example is not the main thing in influencing others,” writes Albert Schweitzer, “it is the only thing.” This week, our spotlight shines on two nurses whose examples are unmistakable and whose influence is undeniable. All nurses touch lives in one way or another, but these two took service to a whole other level. First, meet RN Kathryn “Kay” Hodges of Emerson, New Jersey. She’s a hard-working nurse, one who works primarily with senior citizens as the borough of Emerson’s public nurse, and one who has developed quite the reputation with her colleagues. Of course, there are thousands of nurses in the country who are both hard-working and loved by their staff, but what makes Kay stand out from the pack is the fact that she’s been a hard-working nurse since her graduation in 1941. That’s right, Nurse Hodges is still walking the halls in scrubs at the age of 97. In nursing, Kay found a connection to her community, to her patients, and to the personal motivation to keep moving forward day after day, year after year. It takes an incredible love for heath care (and for people) to do what Kay has done, and we can’t help but be blown away by her example. 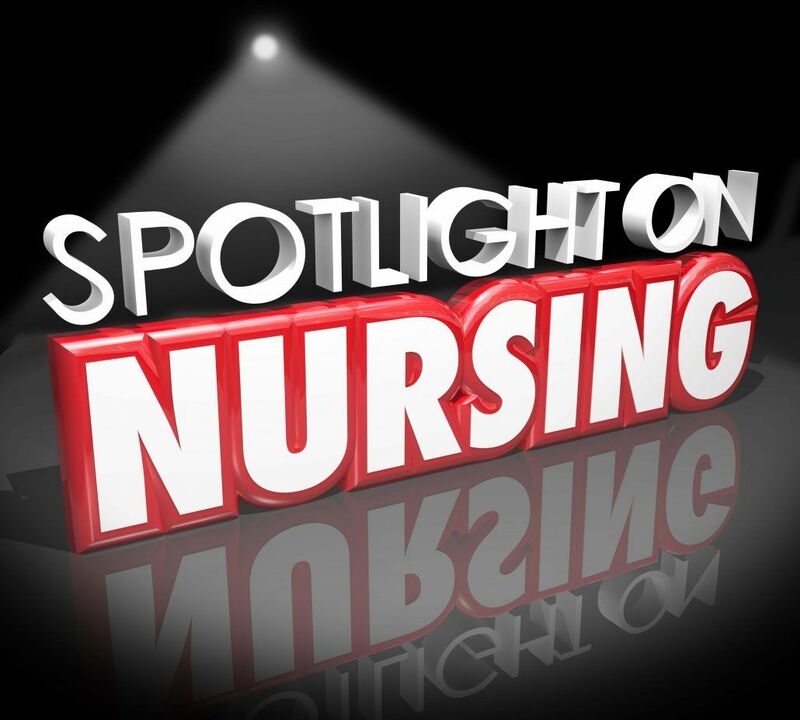 Our second spotlight shines on nurse Kelvin Lashley of Easton, Pennsylvania. Kelvin has a way to go before he reaches the 97-year milestone, but he’s already making quite an impact with his co-workers and patients. To his fellow nurses, Kelvin is a living example of the many ways in which nurses can go above and beyond for their patients. One of the best examples of Kelvin’s giving heart occurred earlier in 2016 after one of his patients was discharged. The hospital provides taxi vouchers for patients, but this particular patient needed to be driven to New Jersey, and the taxi company said a voucher wasn’t going to be enough. Without skipping a beat, Kelvin reached into his own pocket and paid the driver, making certain that his patient would be taken directly from the hospital to their own front door in New Jersey. It was an amazing display of selflessness and concern, and one that Kelvin’s co-workers say is just one of many. In recognition of his hard work and dedication, Kelvin was recently named the 2016 Employee of the Year at his 1000+ person hospital in Easton—the highest honor given. And if these last years are any indication, we have a feeling that we’ll be seeing a lot more lives touched by the compassion of Nurse Lashley. So here’s to Nurses Lashley and Hodges, just two of the many, many nurses doing incredible things right now, and two people whose examples we’ll be doing our best to follow. 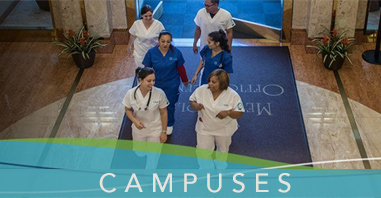 If you’d like more information about beginning a career in nursing, you can contact Unitek College here for free information on our programs, schedules, and tuition.